Custom made key tags are a unique promotional giveaway or a fund raising tool. A custom created key tag gives the opportunity to have your logo displayed on a daily basis. 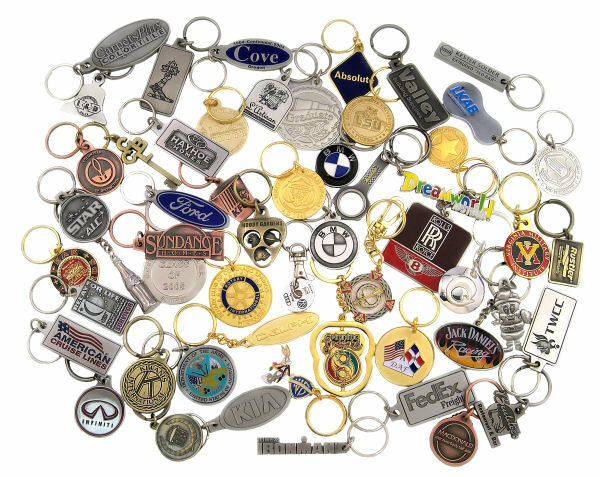 Custom key chains are not only a promotional opportunity, but are also practical!